The Alzheimer Society of Canada is working on several fronts to reduce the fear of growing old in a fog of dementia. A conference focused on research, treatment and prevention is being held in Toronto. Dementia experts from around the world gathered in Toronto in March to focus on the most effective ways to prevent and treat Alzheimer's disease. International leaders shared knowledge and encouraging research on medications and therapies that are making living with dementia — long considered untreatable — more bearable. The numbers are scary — dementia now affects 36 million people worldwide with a half million of those in Canada — and the numbers are growing as baby boomers enter their sunset years. Alzheimer's disease is the most common form of dementia, (approximately 63 per cent). It is a progressive, degenerative and fatal brain disease. Cell to cell connections in the brain are lost and brain cells eventually die. It is not an inevitable part of aging. Other forms of dementia include vascular, frontotemporal and Lewy body dementia. But there is data showing some drugs can help in certain cases, a healthy diet could delay the disease, keeping active, both physically and socially, and continuing to challenge the brain may also help to battle the condition. The Alzheimer Society of Canada is working on several fronts to reduce the fear of growing old in a fog of dementia and to give baby boomers some hope for the future. 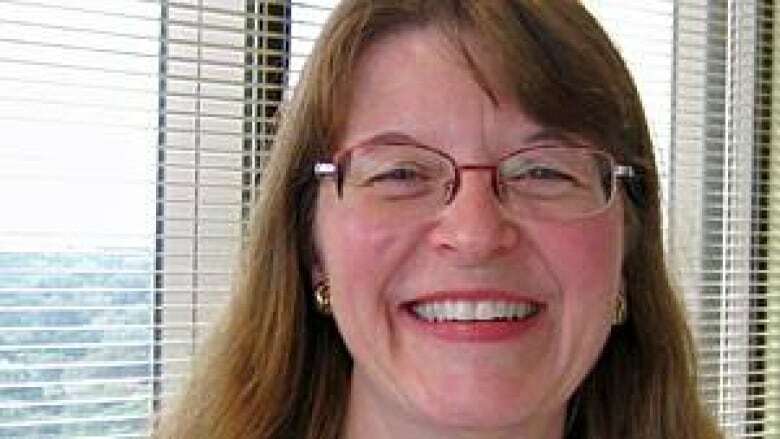 Mary Schultz, director of education at the Alzheimer Society of Canada in Toronto, says that people are in a "much stronger position than approximately 10 -15 years ago where we just understood that dementia was fatal and there was nothing to do but be victimized and helpless." 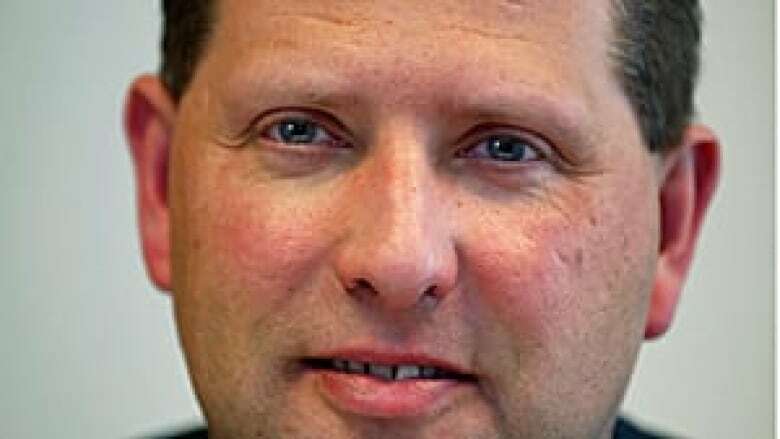 Schultz points out that because of research, "we have learned more in the past 20 years than in the past 100 about how the brain works and how this disease affects people physically and cognitively and how we can begin to take charge." The Alzheimer Society heavily promotes the need for early diagnosis. CEO Debbie Benczkowski says, "the disease is horrible and the problem is huge, but the message is that there are things we can do about it." The other goals of the society and the conference are to spread the word about research, prevention and treatment of Alzheimer's disease. Mary McKinlay was diagnosed with early-onset dementia when she was 61. She has benefited from some of the recent research and knowledge. "Over the years I found I have to take things very slow one task at a time. If I try to do too many things too quickly I get extreme confusion in my head, so we’ve learned to do one thing at a time." 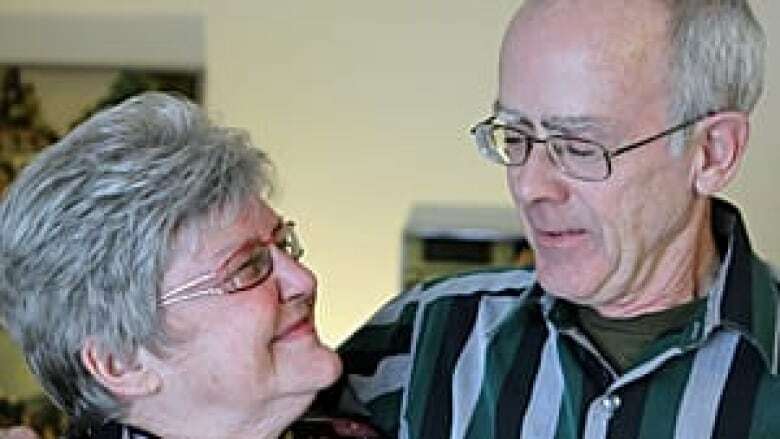 McKinlay is now 67 and continues to live at home with support from her husband and she is taking medications that help her, though medication is still very hit and miss for dementia patients. "The meds were Aricept and Mementine, the two of them together and for me they’ve made the difference between dark and light. Before the meds I used to feel like I was sinking in quicksand, I would get so confused and just didn’t know how I was going to cope. So now with the meds and learning how to cope with my changing brain I’m thoroughly enjoying my life as a retired senior." One of the main sessions at the conference was led by the executive director of Alzheimer's Disease International (ADI), Marc Wortmann, who called on the World Health Organization to make dementia a global health priority. Wortmann and other leaders in the field also urge the Canadian government to catch up with other western governments such as France, England, and the U.S. and adopt a national strategy that would deliver a unified approach to dementia throughout the country. "A national strategy directs attention and money to the disease. it can give tools to people to do the right things. Sometimes it is not only money, an earlier diagnosis can mean better management of the disease. People don't end up in a crisis situation," says Wortmann. The Canadian suggestions include: accelerating investment in all areas of dementia research; recognizing the role of informal caregivers; greater integration of care and increased use of "best practices;" and strengthening Canada's dementia workforce. The federal minister of health, Leona Aglukkaq, has seen the proposal but has shown she is hesitant to endorse it. She says the government has already made significant investment in dementia research. During the election campaign the Society is asking all candidates to take a position on the national strategy.